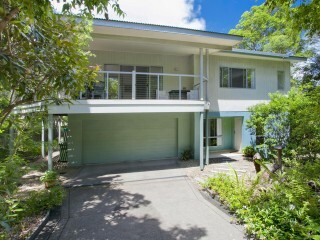 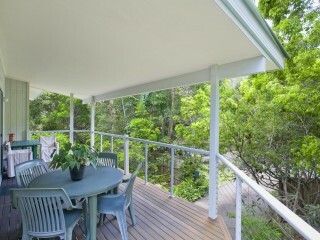 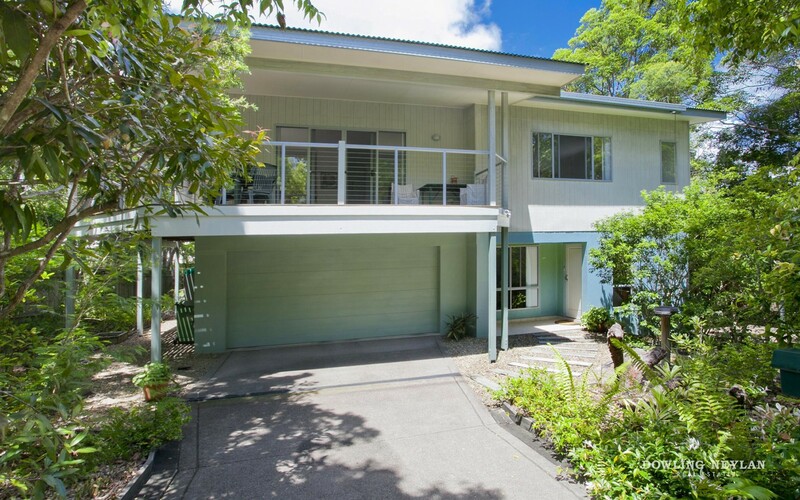 Located at the top of a small Moon shaped crescent in central Noosa heads, this 2 level home is less than 14 years old and is immaculately presented inside and out. 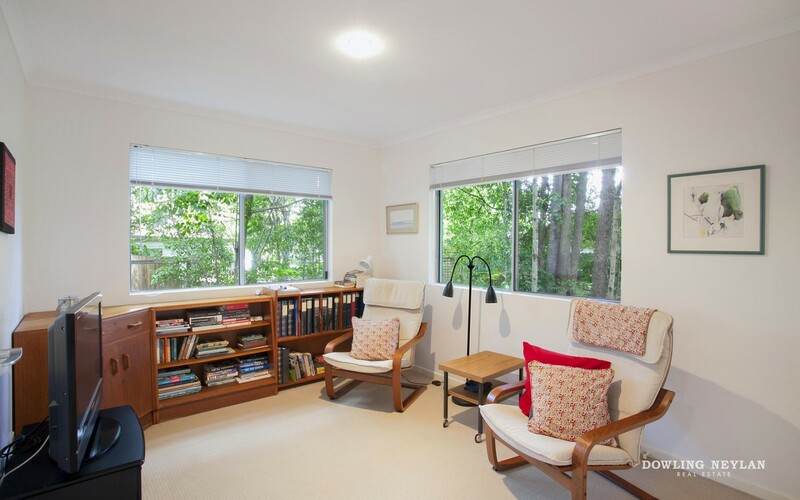 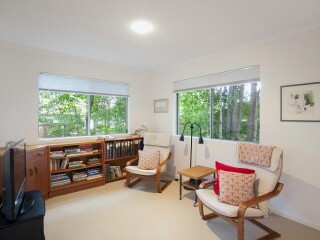 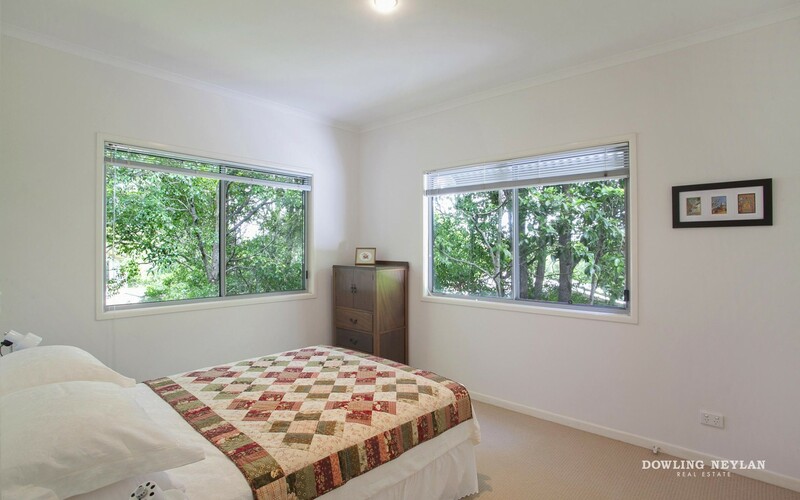 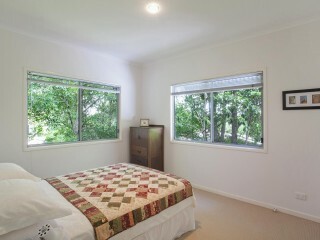 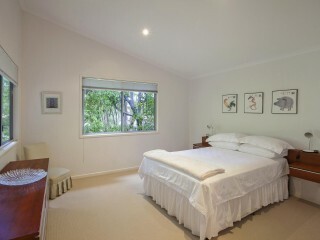 Directly across the road from protected Koala corridor and North facing, the house was purposefully built amongst the lush natural surrounds and is exceptionally private from the Street. 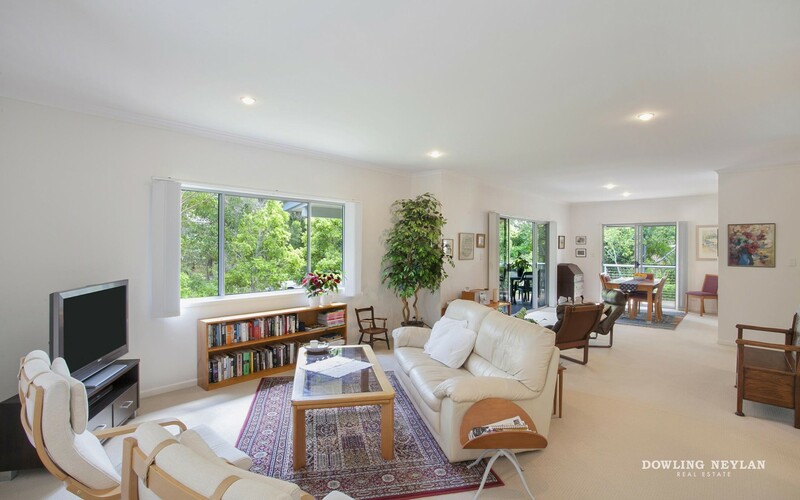 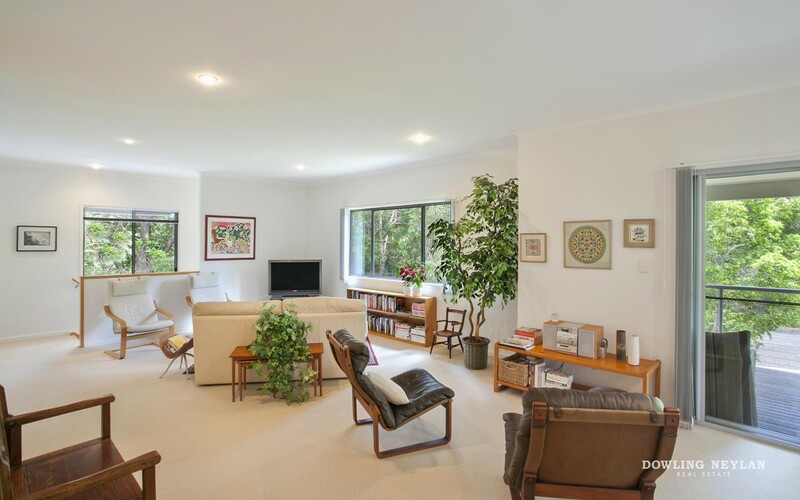 Set over 2 levels with high angled ceilings and lots of natural light, the large north facing balcony provides a tranquil area to relax, soak up the morning light or to provide a peaceful space to entertain. 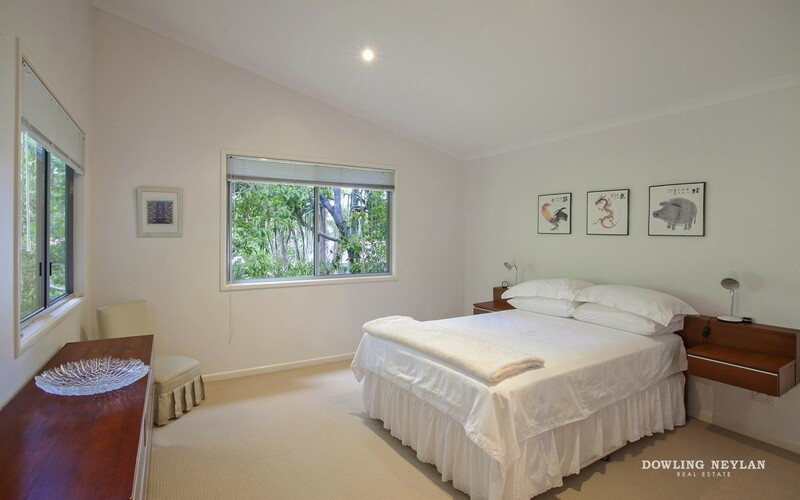 There are 2 generous bedrooms upstairs and 2 bathrooms (master with ensuite and walk in robe) and downstairs there is another bedroom plus study. 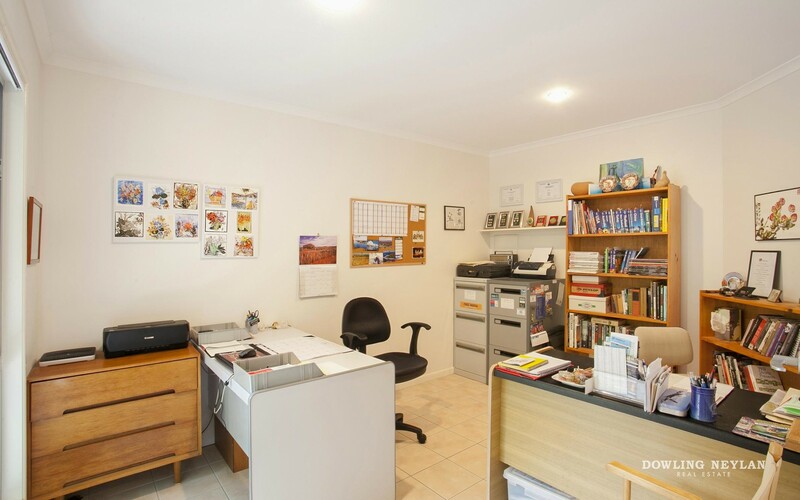 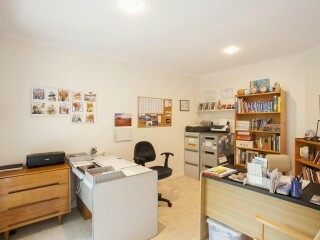 Buyers looking to work from home will find this office attractive because it is very large and is conveniently located near the front door. 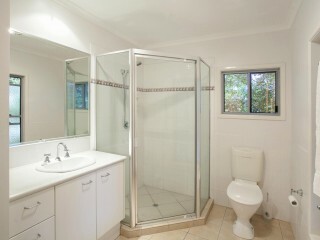 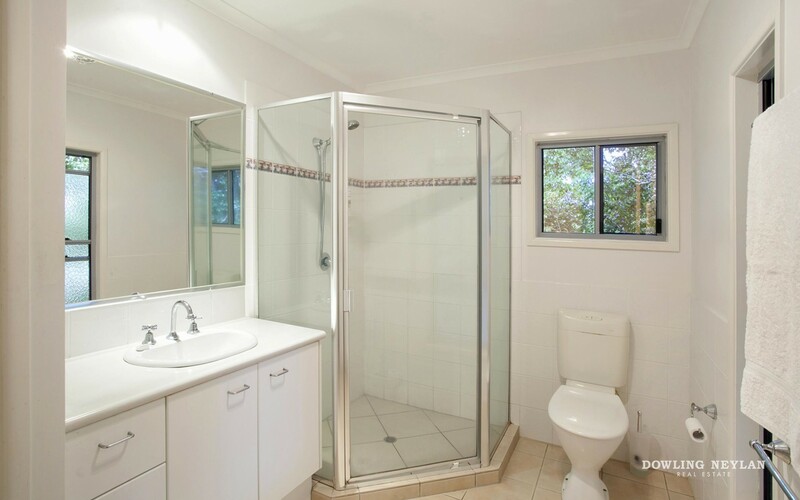 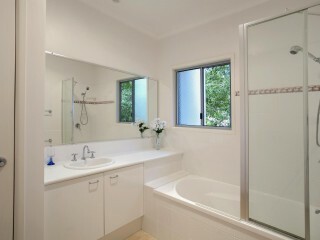 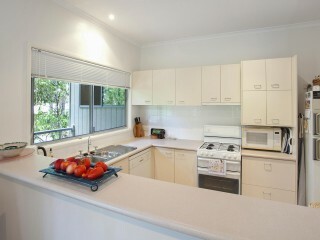 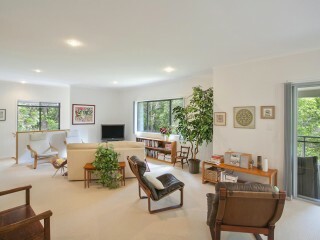 The laundry is also very generous and could easily be converted to add another bathroom downstairs. 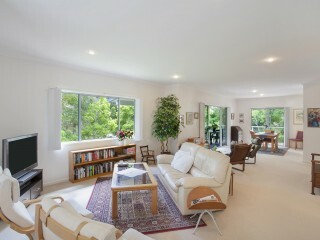 This would suit buyers looking for added guest accommodation or those challenged by stairs. 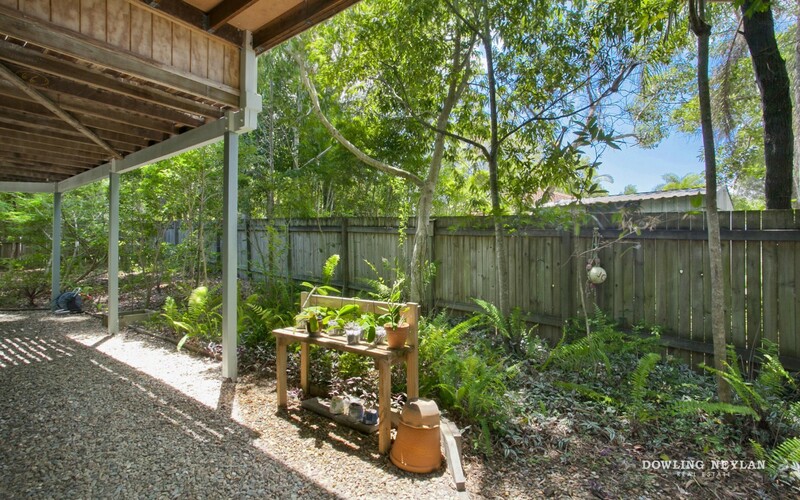 The exceptionally low maintenance gardens and lush leafy surrounds offer exceptional privacy here but there is still room if buyers choose to add a pool. 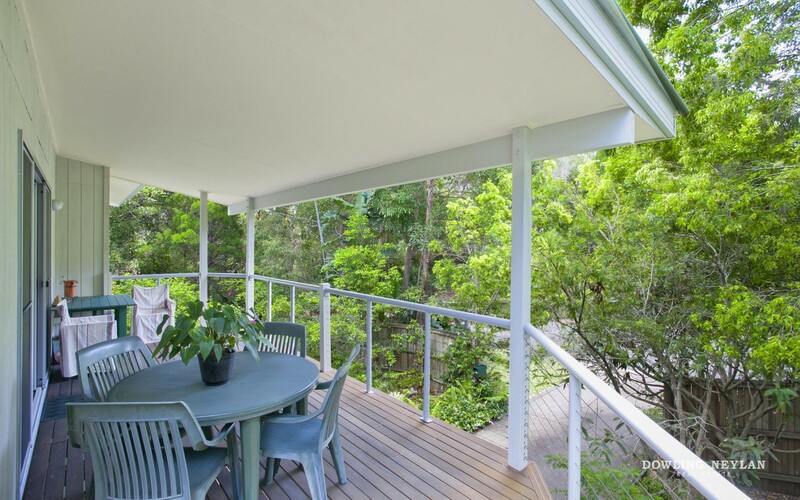 Another great benefit here besides the double lock up garage is a carport located to the side with 3.5m ceilings and 6x4m in length - plenty of space for a boat or caravan. 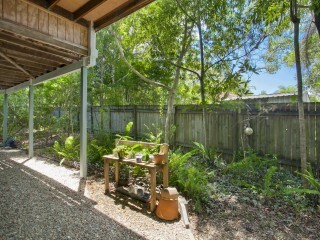 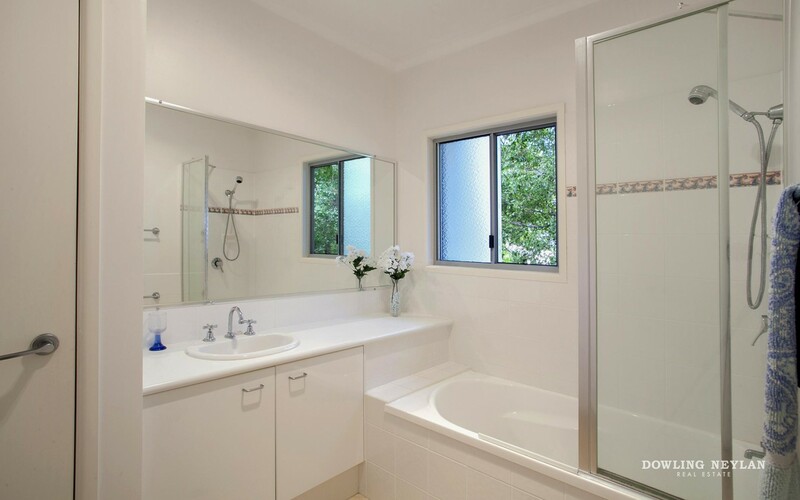 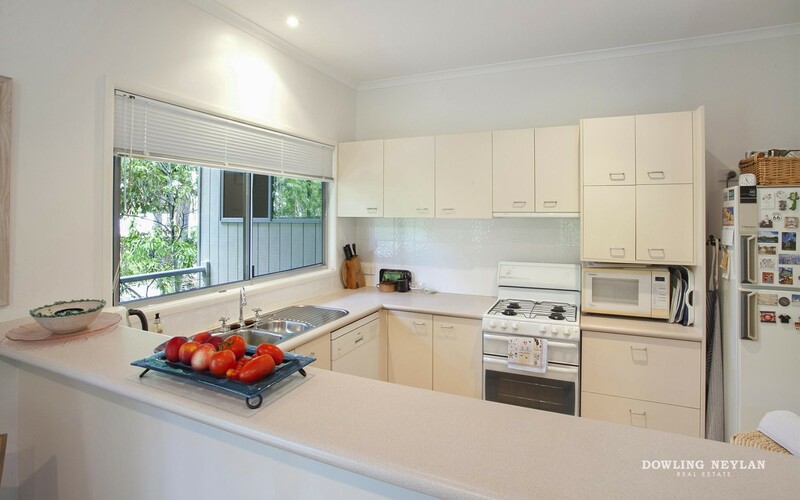 Located in an elevated residential area and popular for its cool coastal breezes, the local Farmers Market and Noosa Junction are walking distance away and it's a bike ride to local schools or a 3 minute drive to Hastings Street shopping and restaurants.